Yep its ram. Performs well. 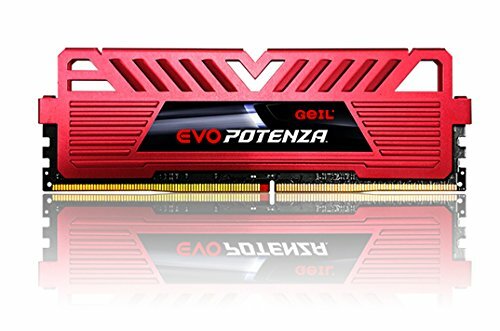 Pros: - Red Heatspreader/Cooler Bright Red color that fits nicely with a color themed build. Sturdy Build The Heatspreader/Cooler has a sturdy build making it difficult for it to fall apart in the future. Looks nice and works well. Ram runs and works as described. Heat sinks are a bit flimsy though. This ram was purchased at micro-center. It was the cheapest 2x4gb set they had at the time. Works completely fine. It's ram. The heatsinks were a nice touch and weren't too big. Its Ram, And it works.